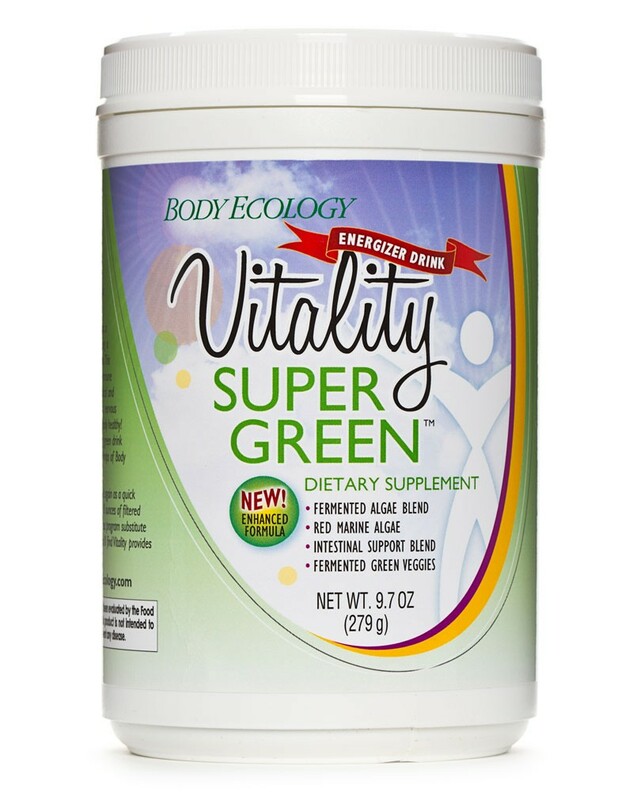 Vitality SuperGreen puts a unique focus on nourishing the inner ecosystem with a very alkalizing formula that is especially created to soothe and help rebuild the lining of your intestines. 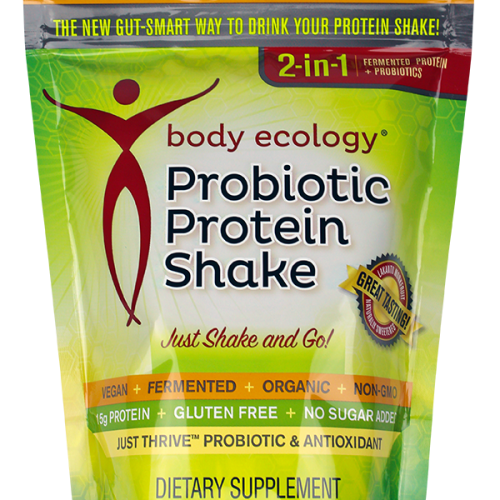 Is an excellent source of complete, easily assimilated protein, enzymes, vitamins, minerals, lignans, essential fatty acids, nucleic acids, and beneficial microflora. 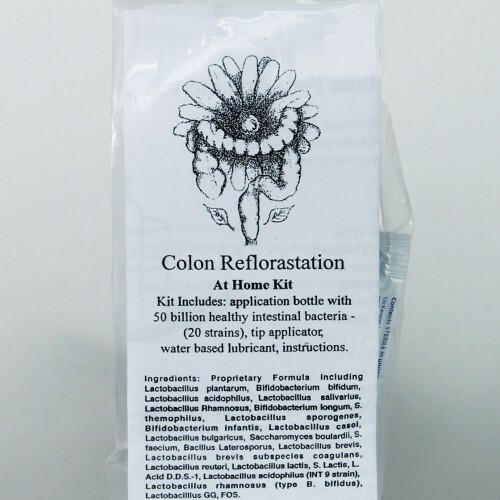 This greens powder puts a unique focus on nourishing the inner ecosystem with a very alkalizing formula that is especially created to soothe and help rebuild the lining of your intestines. 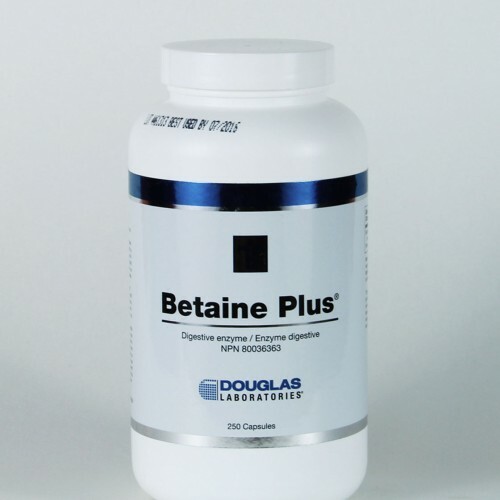 Is an excellent source of complete, easily assimilated protein, enzymes, vitamins, minerals, lignans, essential fatty acids, nucleic acids, and beneficial microflora. 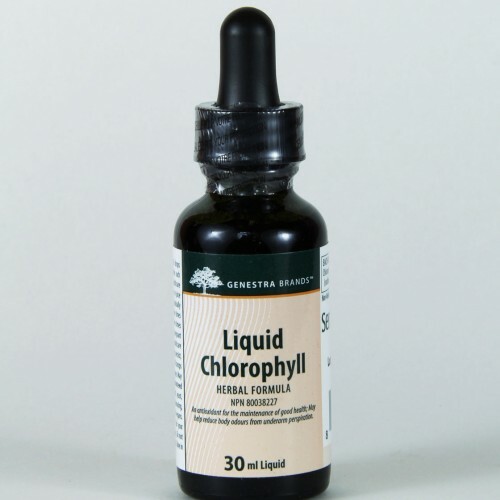 Vitality Super Green helps to rebuild and strengthen your immunity and to create new vitality. 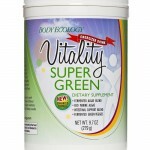 Body Ecology Canada Vitality SuperGreen (Powder): Sold at Refresh Natural Health. 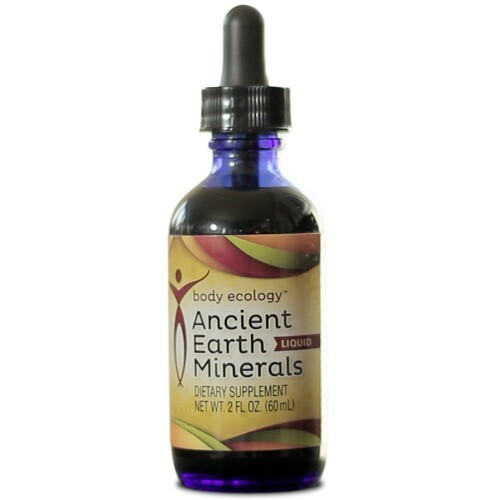 Vitality SuperGreen puts a unique focus on nourishing the inner ecosystem with a very alkalizing formula that is especially created to soothe and help rebuild the lining of your intestines.